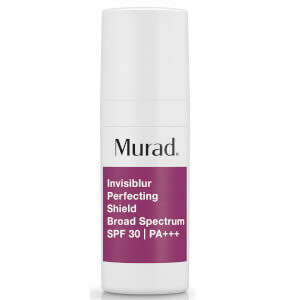 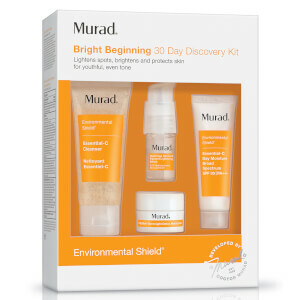 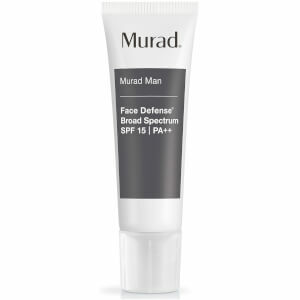 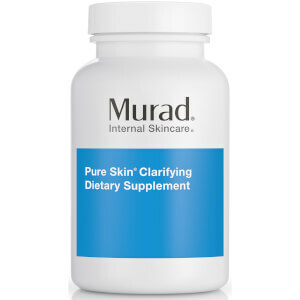 Murad products make the skin healthy and beautiful as part of a comprehensive system of care developed by visionary dermatologist and wellness expert Dr. Howard Murad. 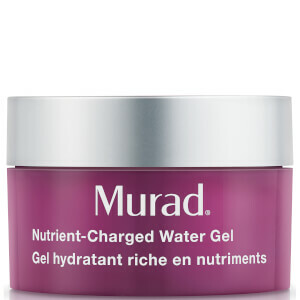 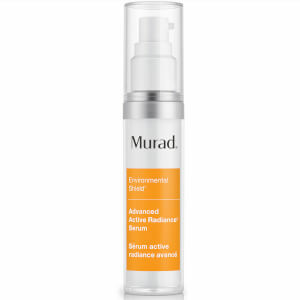 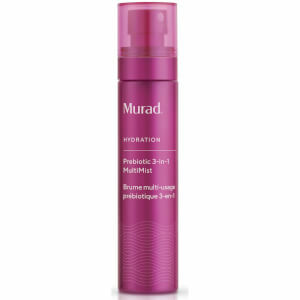 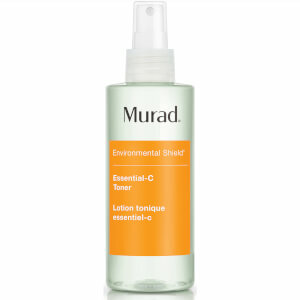 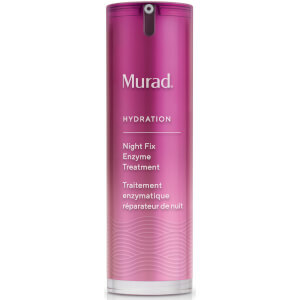 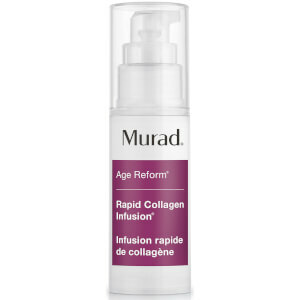 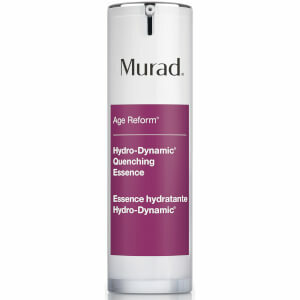 Because the Murad approach looks to the hydration of the cell as the fundamental marker of youthful wellness, and the interdependence of cells as an essential consideration in the optimization of overall health, each aspect of the Murad system of care is designed to support cellular health. 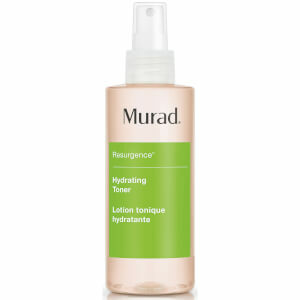 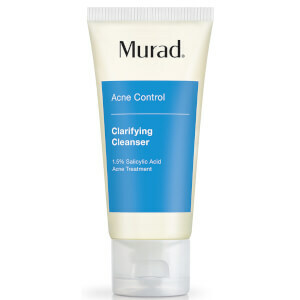 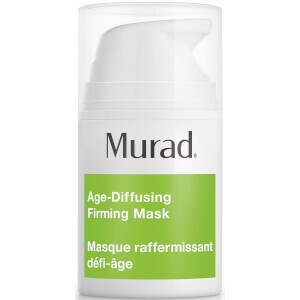 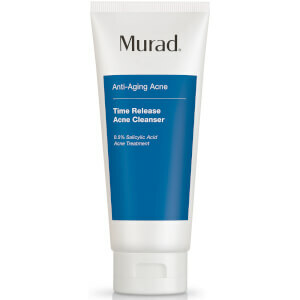 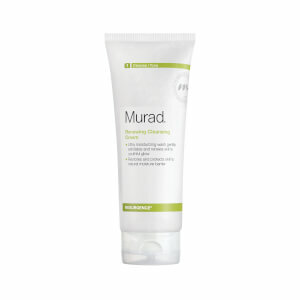 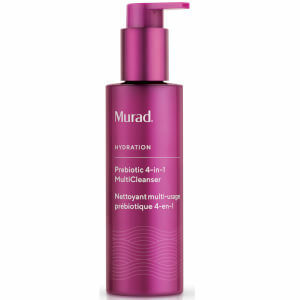 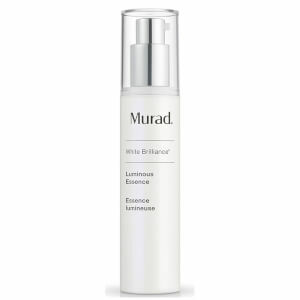 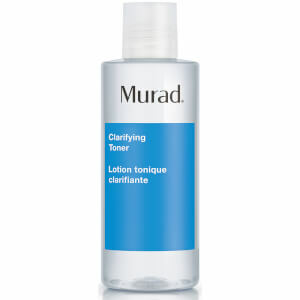 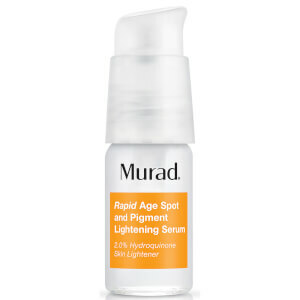 Murad’s history of scientifically advanced skincare formulas began in 1989 with the introduction of Glycolic Acid anti-aging technologies. 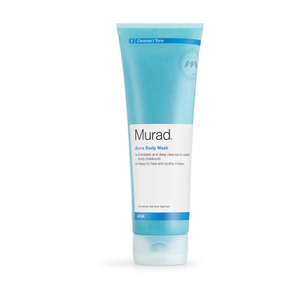 Today, Murad continues to define the leading edge of scientific innovation with a comprehensive range of products for every skin type—each inspired by Dr. Murad’s insights into the fundamental importance of cellular hydration to health. Treat skin with medicated ingredients addressing the key factors that cause breakouts for a clearer, healthier complexion. 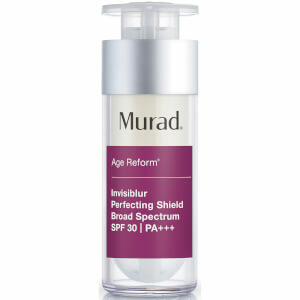 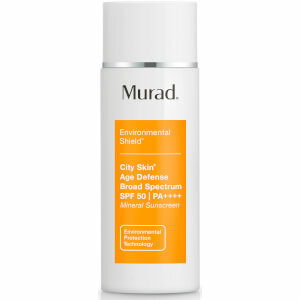 Protect and correct to shield skin from accelerated aging caused by daily exposure to sunlight, pollution, and stress for a brighter, more even-toned complexion. Protect and restore skin’s youthful beauty with products designed to diminish fine lines, minimize wrinkles and boost resilience. Target advanced signs of aging with products formulated to lift, firm, and renew for skin that looks and feels more youthful. Refine the appearance of pores and balance the complexion with treatments developed to help clear pores and keep them clear while restoring skin’s smooth texture. 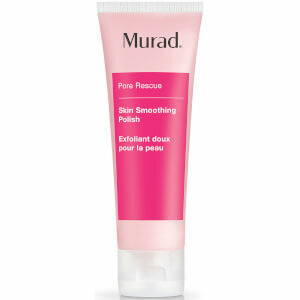 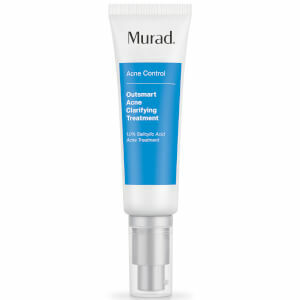 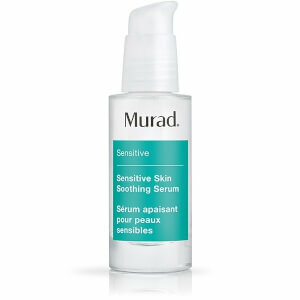 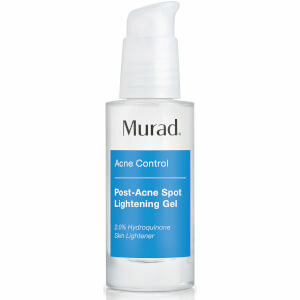 Soothe and calm sensitive skin to reduce the appearance of redness while easing tightness, dryness and flakiness. 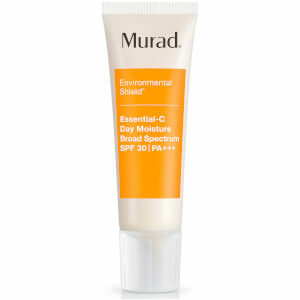 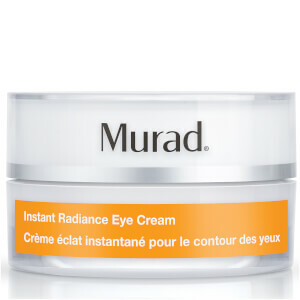 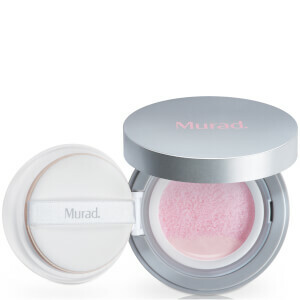 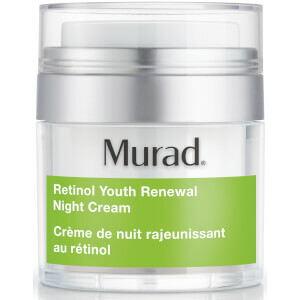 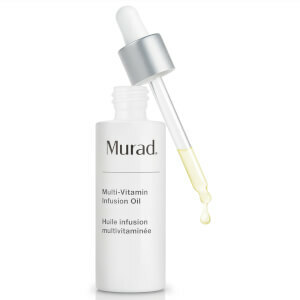 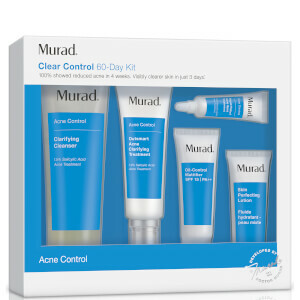 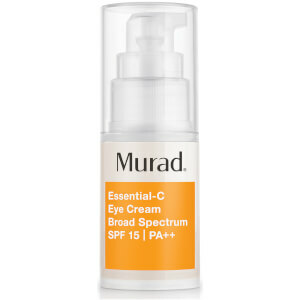 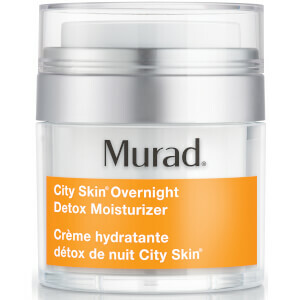 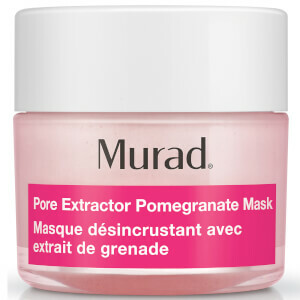 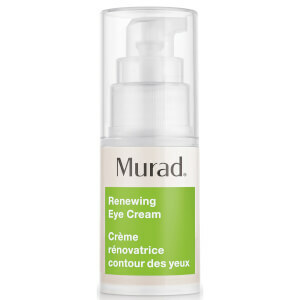 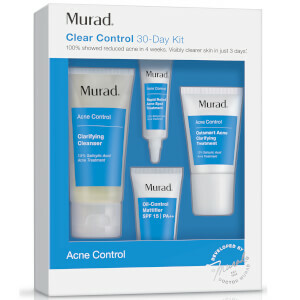 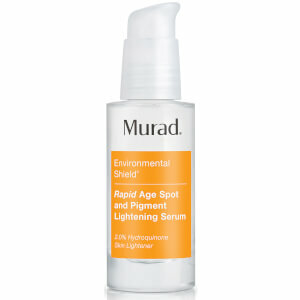 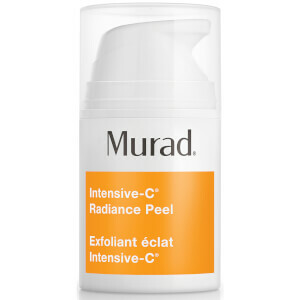 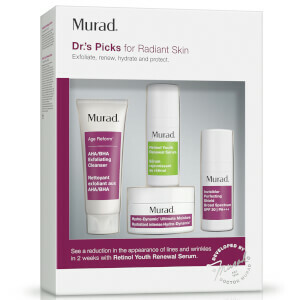 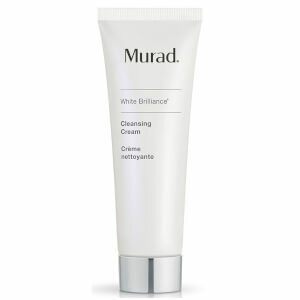 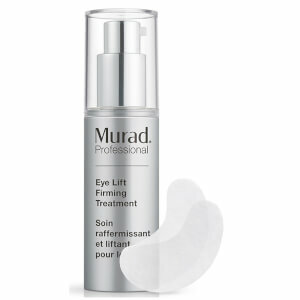 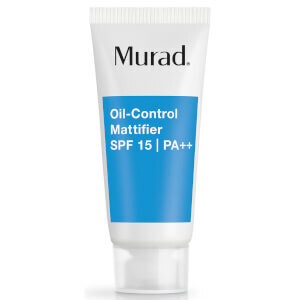 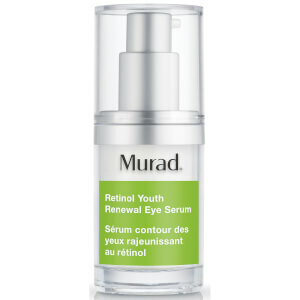 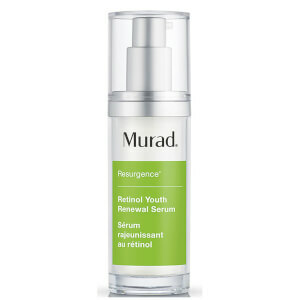 In 1989, Murad Skincare began with a doctor's passionate quest to develop new avenues of treatment for his patients. 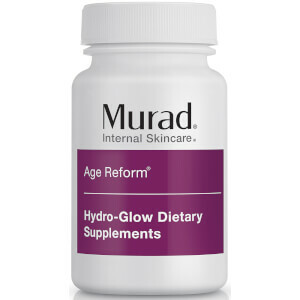 Using unique insights from his training as a dermatologist and as a pharmacist, Dr. Howard Murad began to compound high-performance formulas with innovative ingredients and technologies. 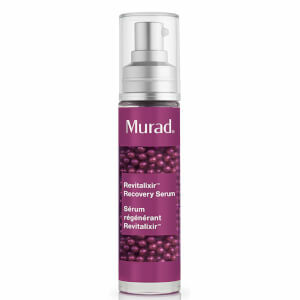 Today, those targeted formulas, plus his Inclusive Health® system of care, have helped millions around the world enjoy beautiful, youthful-looking skin that is Better Every Day®.